You Brush Your Hair and Teeth, What Not Your Skin? Update: 8/27/2016 I recently wrote an article which can be considered Part II of this article, It covers the importance of the lymph system located around the belly button. Once you find yourself saying “I’m getting fat” because of an expanding waist line your lymph system may indeed be overloaded with toxins. As I was learning how to get well, get over the pain and detoxing naturally, I ran into some articles that talked about skin brushing for the purpose of stimulating the skin and the lymphatic system. I was having a lot of pain. At first the pain was in the knees, then as I became stronger from eating natural food and taking Iodine for my thyroid, the pain left the knees and moved to the lower back and intensified. It was so bad I found it difficult to get up from a sitting position without major pain. It would take several minutes for my muscles to adjust then I could move. I started to detox naturally and slowly and the pain diminished then stopped. I was pain free for about 2 weeks. Then slowly a nagging pain started then became gripping in my back between he shoulders. What is this moving pain? The more I looked at the pictures of the lymph system the more I could see the source of my pain. Maybe my lymph system is backed up with toxins? Backed-up, blocked or congested Lymph is a serious problem and there are many suggestions on how to help get the system moving again. Skin brushing and drinking filtered room temperature tap water are just some of the first steps. To talk about skin brushing, I thought I’d first review the body’s circulatory system with pictures to illustrate to get a better understanding. I am not an expert, I am just reviewing high school health class or how it was taught in my day. Skin Brushing isn’t the only way to help get the lymph system moving there are other ways such as; vigorous exercise, doing jumping jacks, and trampoline bouncing. I didn’t have the strength or balance to attempt anything more than just standing up – so my first step was slow detoxing eating natural food and to try skin brushing. It is a slow start but a start. Skin brushing is little-known today but has been used by the ancients to improve beauty and health. Ancient Egyptians, Greek Indian Ayurvedics, Japanese, and our Native American Indians all had forms of dry skin brushing. 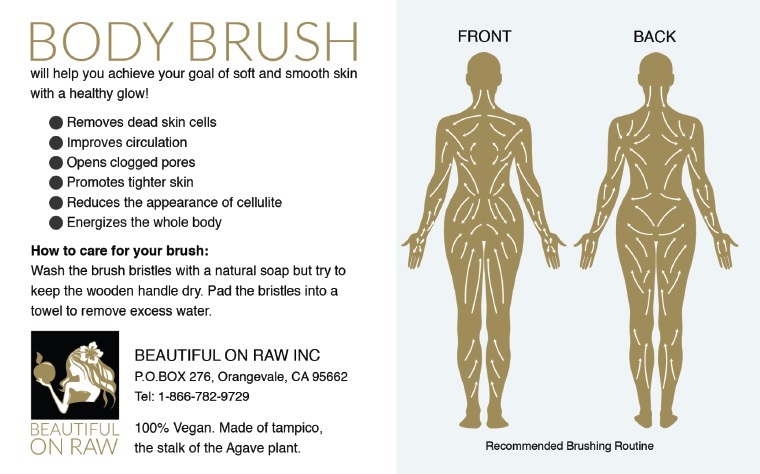 As people are becoming more aware of natural detoxing, skin brushing is being used. The greatest advantage is to stimulate skin and the flow of the lymphatic system. Skin brushing may be unknown but the exfoliation of dead skin isn’t. 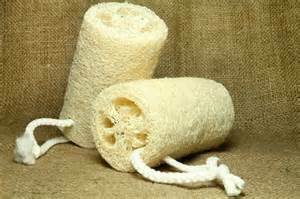 The loofah sponge and body scrubs are used to ensure silky-smooth skin. These are just some of the symptoms there are many more. Some Basic Health Concepts to Get Started. 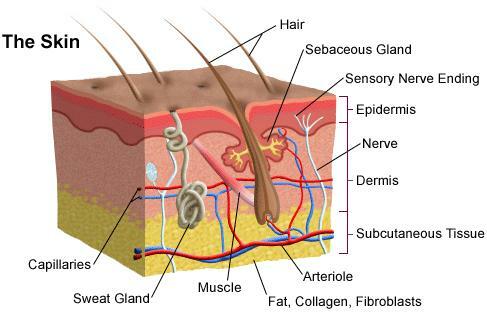 The name for your skin body system is called the integumentary system. Your skin is your largest organ. I have written about the absorbability of the skin in the following article. Are Skin Care Products Harmful? Your skin is also an organ of elimination. One third of your body’s toxins are excreted through the skin. We can lose over 30,000 dead skin cells every minute. Your skin is also a barrier to the world outside. When you sweat, you’r eliminating built-up toxins that are in the skin. The skin which includes hair, fingernails and toenails, helps eliminate toxins and waists in the body by slowly bringing them to the surface. The closer skin cells get to the surface they lose their blood supply and die. This is why hair can be used to measure the amount of toxicity and heavy metals in the system. Every woman knows or at least woman that have grown older like me know or worry about the dead skin that accumulates along the elbows and heels and other places. 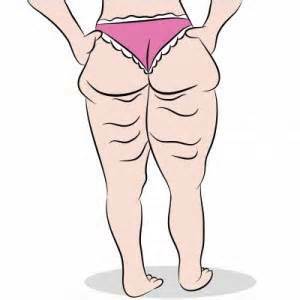 Bumps or rolls of cellulite also has a tendency to accumulate over time. Many women like myself have attempt to find products that help exfoliate, to remove cellulite and dry skin. It is that roll of ugly fat found on your abdomen, buttocks, legs, and thighs. It looks like rolls of fat deposits and dimpled or uneven skin. It may be hard to see but if you use your fingers and feel the skin you will feel bumps or rolls of what seems to be fat. Would you believe this is an indication of backed-up lymph? Cellulite is simply toxic materials that have accumulate in your body’s fat cells over time and are trapped unable to break free. They can’t move and Oxygen cannot be delivered. Did you know you have two circulatory systems? Everyone knows blood circulates through your system. Everyone knows the heart beats and blood circulates. But does anyone know about the Lymph circulatory system? When I use the term lymph what do most people in the United States thing about? The concept of the lymph system is a little unclear. I asked around and found most people think of Cancer. The phrase “The cancer has spread to the lymph nodes”, has a catastrophic meaning. Yet the lymph system is anything but catastrophic prognosis. It is your immune system. I may not explain this right so I have found some pictures I hope will illustrate what I am tring to say. Without trying to get too complex, your body’s circulatory system consists of two one being the blood and other of lymph. The picture above and most pictures show the arteries as red for they carry oxygen and the veins are pictured in blue for they are without oxygen and contain carbon dioxide (CO2). 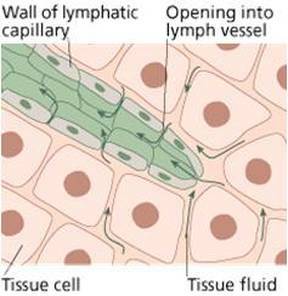 The Lymphatic System is shown as green. Arteries carry oxygenated blood from the heart and lungs to the body’s cells. Veins return the blood from these cells or tissues minus the oxygen but with carbon dioxide the cell tissue wastes. Meanwhile, the Lymph system receives the blood from the veins and filters out the fat and toxins and returns the cleaned blood back to the vein. The body’s top priority is to keep the blood clean and free of toxins. It dumps all this waste in the lymph node system. The Lymph System is very complex and has many functions, and I don’t want to get overwhelmed with detail. 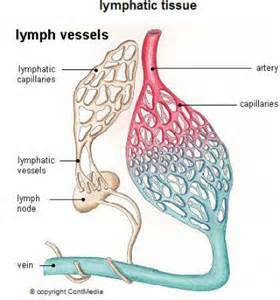 Perhaps the lymphatic system is the least understood of all the body systems. To try to put it simply; the lymphatic system kills toxins including bacteria, and viruses. It then removes and stores these toxins in the tissue around your muscle cells away from the blood it is trying to protect. 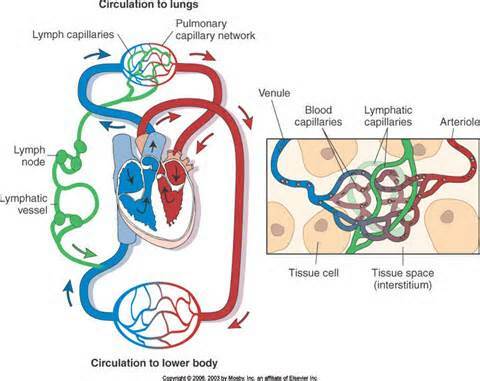 All action happens at the capillary level. A Capillary is a tiny blood vessel that connects an arteriole (the smallest division of an artery) to your body’s tissue then to a venule (the smallest division of a vein). The walls of capillaries are semipermeable, thin (one cell thick) membranes that and allow the exchange of carbon dioxide, fat, fluids, food, nutrients, oxygen, toxins, wastes and water to name a few between the blood and the tissues of the body. How do these Systems Move? Everyone knows or at least High School taught us that the heart beats and pumps the blood which causes the blood to circulate. But did you know the lymph system isn’t attached to the heart? The lymph is attached to your skeletal muscles not your heart. The lymph system has roughly 6 to 19 liters of lymph fluid in the body. 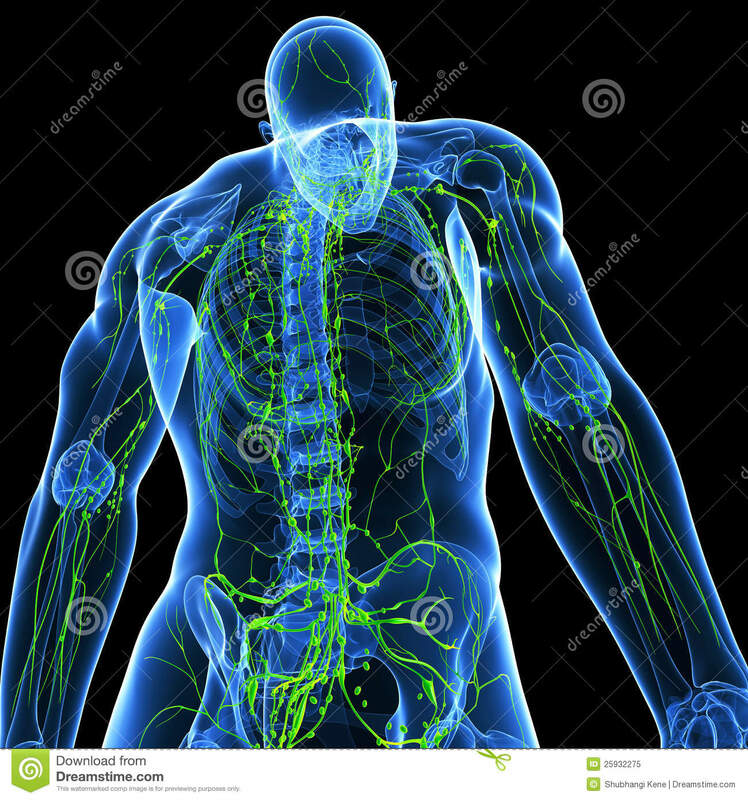 If the body doesn’t move or the muscles don’t mover neither does the lymph system. If the lymph system doesn’t move the waste in the tissues just keep accumulating and building up. That is why exercise and deep breathing is so important. The Lymph system when it does move moves very slowly and to the couch potatoes and those addicted to their computer and sit all day YOUR LYMPH SYSTEM IS STAGNET. A stagnant lymph system means toxins are backing up into your body tissues. Circulation is impaired, inviting free radicals and yeast and creating an environment of inflammation or illness. Waste and Toxins just keep building up. The saying goes “A picture is worth a thousand words” and when I started looking at pictures of the Lymph system I was blown away. I began to understand why I had the pain and what I could do to get better. 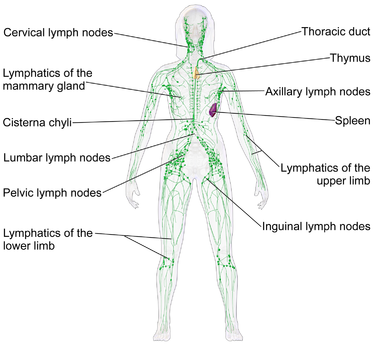 Lymph nodes are located throughout the body. They are mostly situated at the armpits, groin and neck. The main drainage of the lymph system is under the neck behind where the V in your clavicle bone is. That is why they say to brush toward the heart. The more I looked at a picture of the lymph nodes of the back the more I began understand my back pain. Note the amount of lymph nodes in the lower back and up and down the spine. Could this be the cause of so many back aches? Toxins have built up block oxygen and causing free radical damage and inflammation. It seems every nerve ending has lymph nodes. Could this be the cause or source of so many people’s back pain? Back pain that can be so debilitating it limits movement puts you on a walker or in a wheelchair or in bed? Backed-up lymph nodes all along the spine a source of inflammation and toxins? I can’t answer that question but I now found a source of my back pain. The idea behind skin brushing is to brush away dry skin and to stimulate the circulation of the lymph system. The skin is not wet or damp. The only tool you will need is a brush. I have several. A very small round one for my face A larger hand held one that is normally used to shine shoes. Boar bristles are great. It is best to have a long handle brush to help reach all areas including the back. A bristly brush with natural fibers or bristles not synthetic. Synthetic bristles often contain chemicals that we are trying to avoid. Fibers that will not irritate the skin. One that is strong enough to remove dry skin but will maintain the natural oils which you skin has. Whatever area you brush make sure you brush toward the heart. Concentrate on the back and front of the neck, under the arms, groin area and where the lymph nodes are see pictures. It is best to either stand in the tub or on a towel to collect the dry skin. If you are in the tub your can wash the dry skin down the drain. When just starting use light, gentle strokes which can become deeper and stronger as your skin gets use to brushing. Brush each section with 3 to 5 strokes minimum. Remember to concentrate on the lymph node-rich areas like under arms (armpits) and upper and inner thighs. Also the head and neck. Start with your feet, brushing up towards your knees, and traveling on upwards until you`ve done both legs. Then work from the hands, up the arms, towards the heart. Finally, brush the torso, using strokes in the direction of the heart. When brushing the stomach it is best to go in a clockwise motion as it works with the natural digestive flow. The skin should not be red or sore but can be slightly flushed after brushing. Do not brush over fresh burns, cuts or wounds. 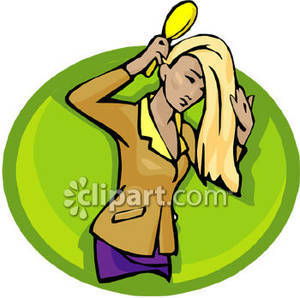 The skin should be dry but one can use oils during brushing like coconut oil if the skin is very dry and flaky. Shower after brushing to remove the exfoliated skin cells. Within just a week or two you`ll start to notice a difference in the quality of your skin. Most people brush once a day, some do it more often. It depends on how much time you can devoid to it and the benefits you get. I don’t take a bath or shower without first brushing and sometimes I just skip the shower or bath. Improves Lymph flow and circulation. Helps your skin absorb more nutrients. Open pores of the skin so the body can remove toxins in the skin though perspiration and sweat. Support skin Renewal with new healthy skin cells. Stimulate the digestive, immune, and nervous systems and more. So, it`s a natural way to get healthier skin. 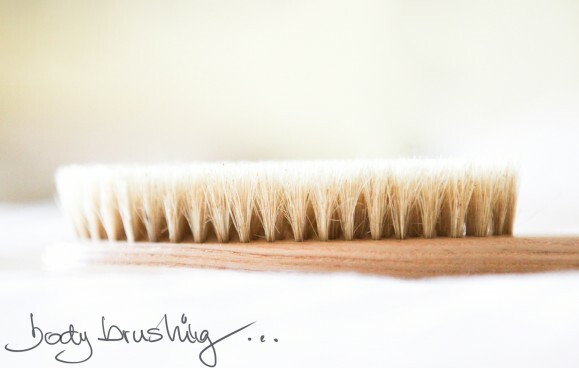 Most individuals notice that they feel refreshed and energized after dry brushing. This is due to the elimination of toxic debris and improved circulation. The skin also glows and feels smoother after the whole body exfoliation experience. I am not pain free nor have I got a perfectly flowing Lymph system yet — but I’m working on it. My pain has decreased to an occasional twinge. I can say I am almost pain free. I have been working on it for over six months and I’m sure I have a long way to go after all this is just the first step. « Is Yogurt really a health food?